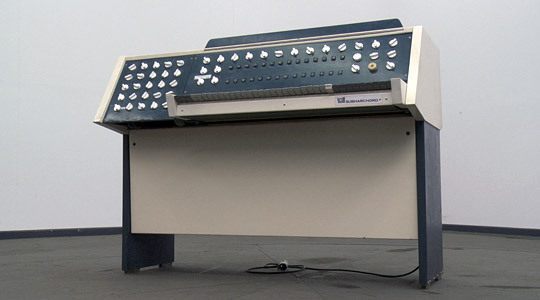 The Tubon was an early ancestor of the guitar-style electronic instrument family developed throughout the 1970s and 80s to allow the keyboard to become a front-of-stage performance device alongside guitars and vocalists. 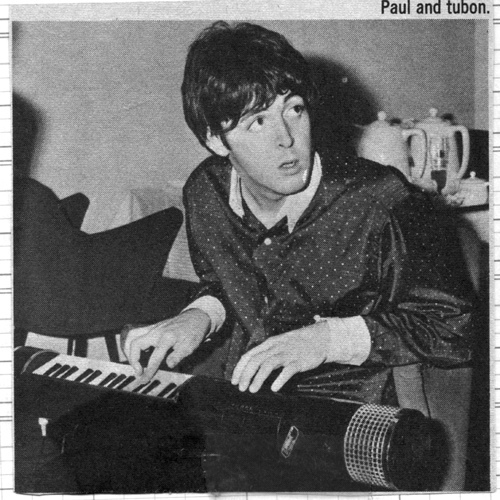 The Tubon was a tubular battery-powered, monophonic keyboard instrument that was played standing up supported around the neck with a strap, guitar-style, allowing the performer freedom to move around the stage. 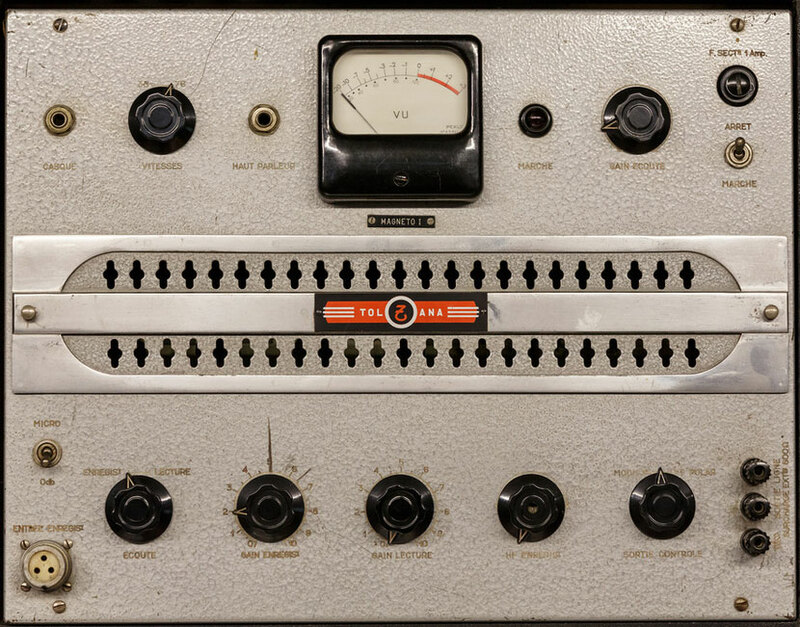 The Tubon was primarily designed as a bass instrument and had six preset sounds: Tuba, Contrabass, Electric Bass, saxophone, electric bass, woodwind and was commonly used by pop and folk bands in Sweden during the 1970s. 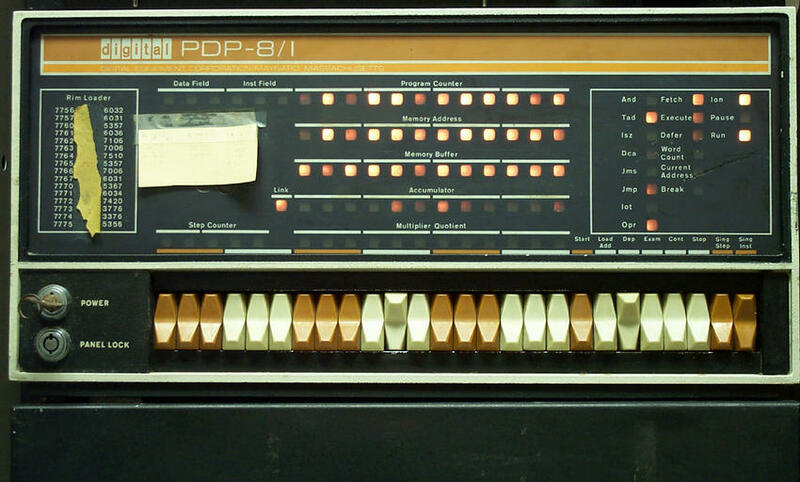 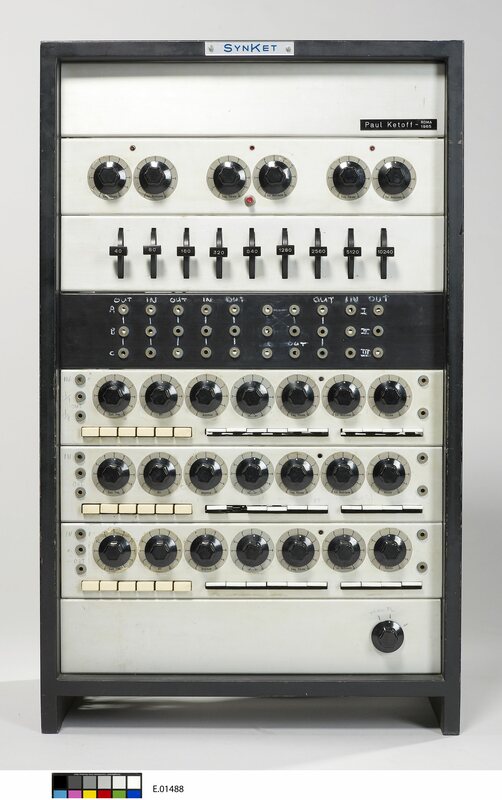 The instrument was manufactured by in 1966 by the Swedish manufacturer of electronic tube organs, Joh Mustad AB, in Gothenburg, Sweden and also sold under license in the UK as the ‘Livingstone’. 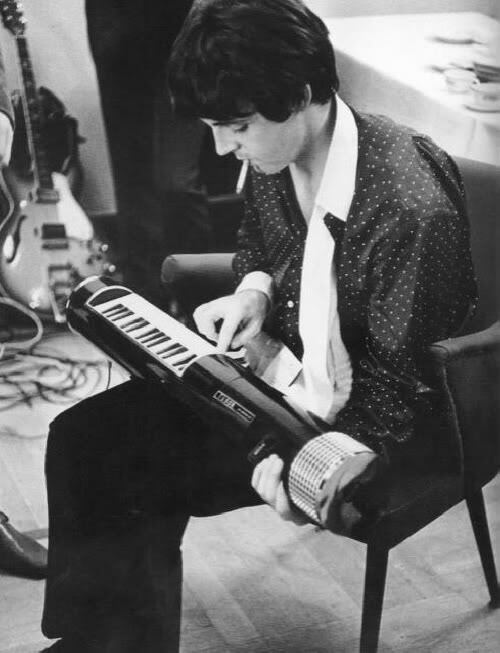 Very few of the instruments were sold outside of Sweden but one was purchased by Paul McCartney ( the original score for ‘Strawberry Fields Forever’ includes a Tubon intro which was replaced by a Chamberlin on the final recording) and by Ralf Hütter of Kraftwerk in the early 1970s. 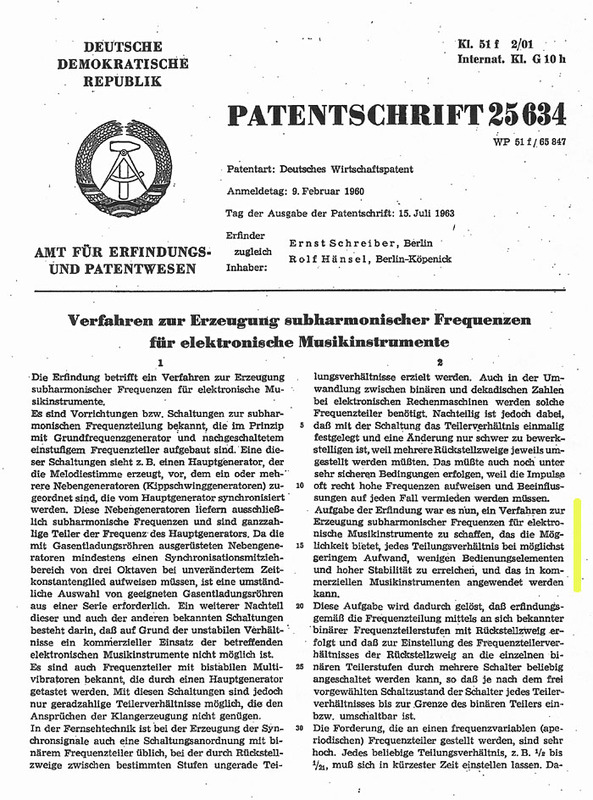 In the late 1950’s the East German government decided that it needed to develop an ability to produce electronic music for film and TV for ‘Eastern block’ media as well as provide a platform ‘serious’ modern electronic music to compete with the likes of WDR Electronic Music Studio in west Germany. 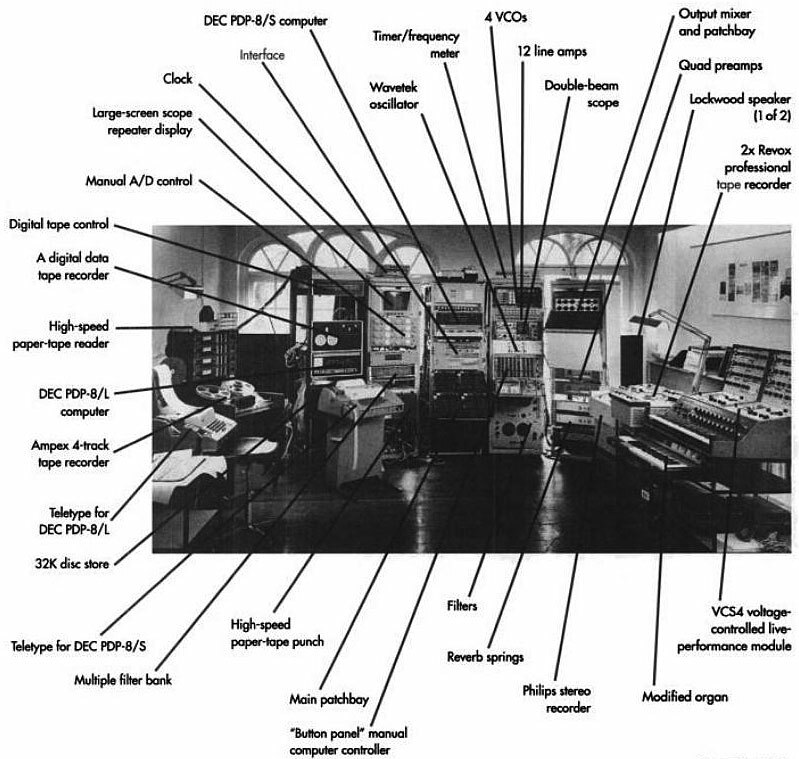 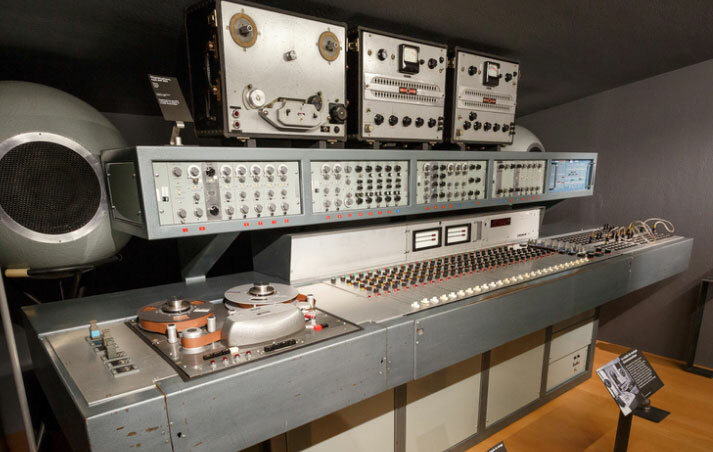 The result of this was the foundation of the first East European electronic music studio under the auspices of the East German National Radio (RFZ) in 1956 (and closed in 1970). 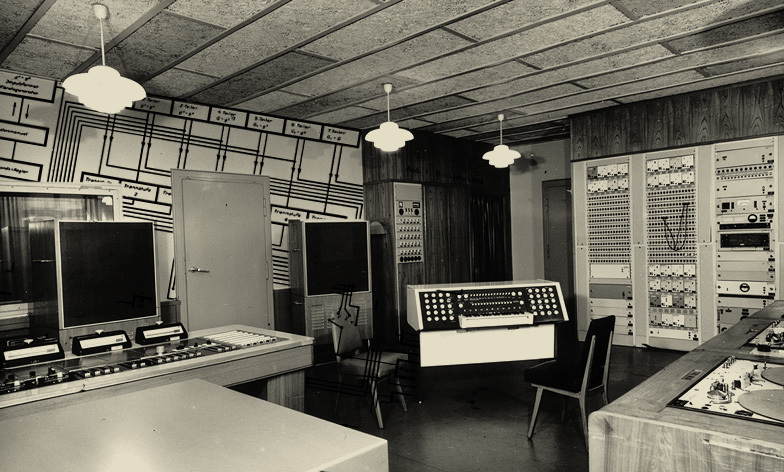 The studio was called the “Labor für Akustisch-Musikalische Grenzprobleme” ( laboratory for problems at the border of acoustics/music ) , and in 1960 the ‘Subharchord’ was created as the centrepiece of the Laboratory. 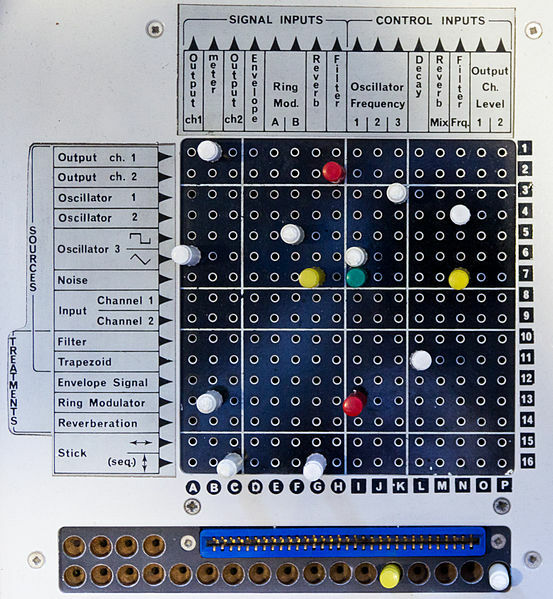 Detail of the Subharchord control panel. 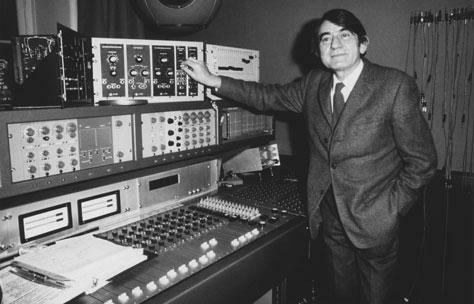 While I was working as a sound engineer with the Dresden radio station, I heard of and found numerous tape recordings of Oskar Sala’s compositions for Trautonium, music that I had listened to on the radio while doing my homework, in the programs transmitted by the Weimar and Leipzig stations attached to the Dresden station, and above all in the sound archives. 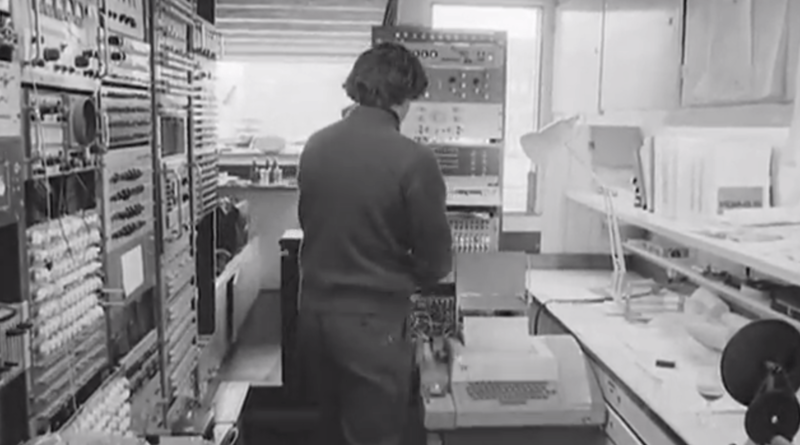 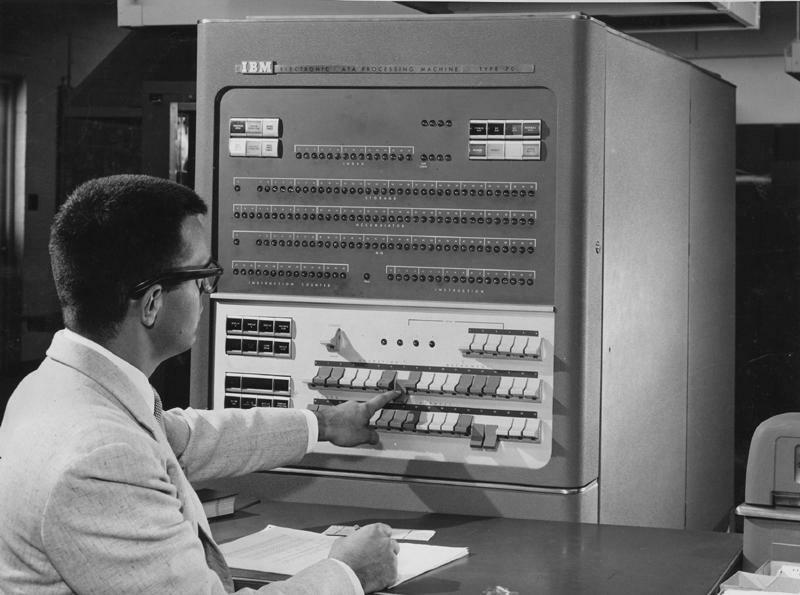 These unusual sounds were often used for the stations’ own programs, and even for advertising. 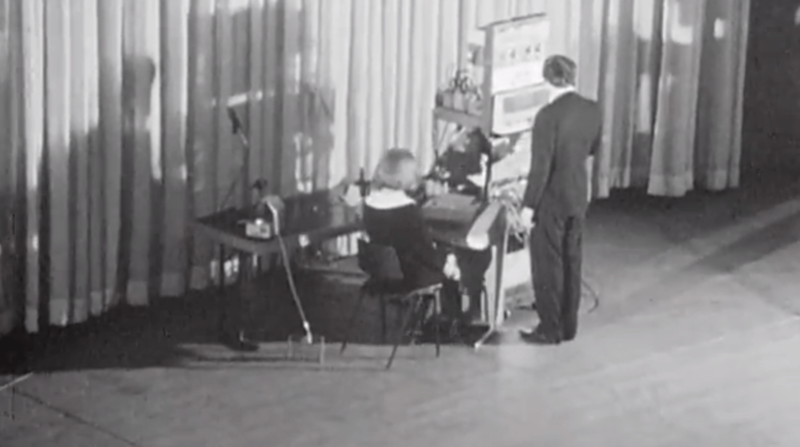 However, what finally set me going was working with the conductor Hermann Scherchen, with whom I made a recording of Bach’s Kunst der Fuge in February 1949 in the Dresden Broadcasting Hall (the former reception hall of the German Hygiene Museum). 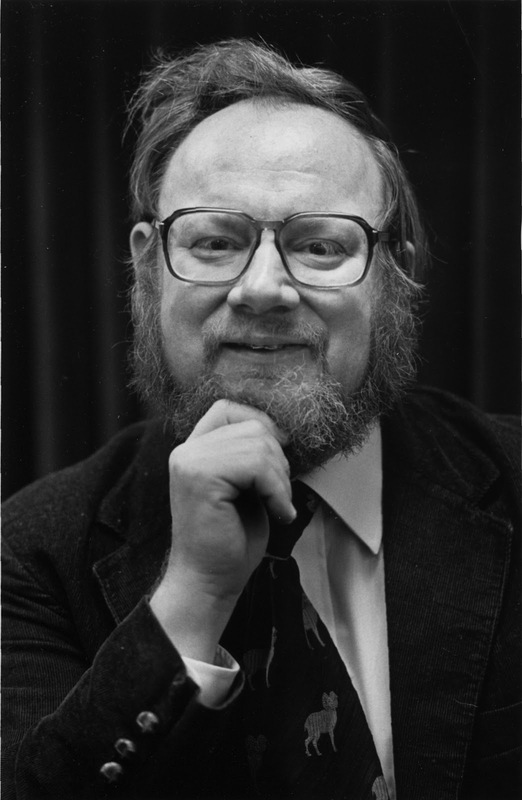 In conversation with the conductor, it became apparent that Scherchen had long been with the radio and had already worked together with Trautwein, Hindemith and Sala around 1930. 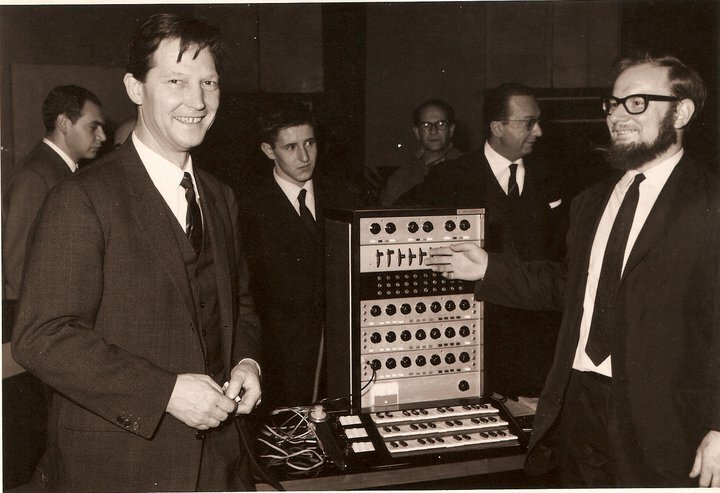 The Düsseldorf Funkausstellung 1953 was the occasion of the first presentation of an electronic organ (Polychord), which was bought by the enthusiastic Berlin chief engineer at the radio station, despite our objections to the lack of transients and our opinion that we could make something much better ourselves. 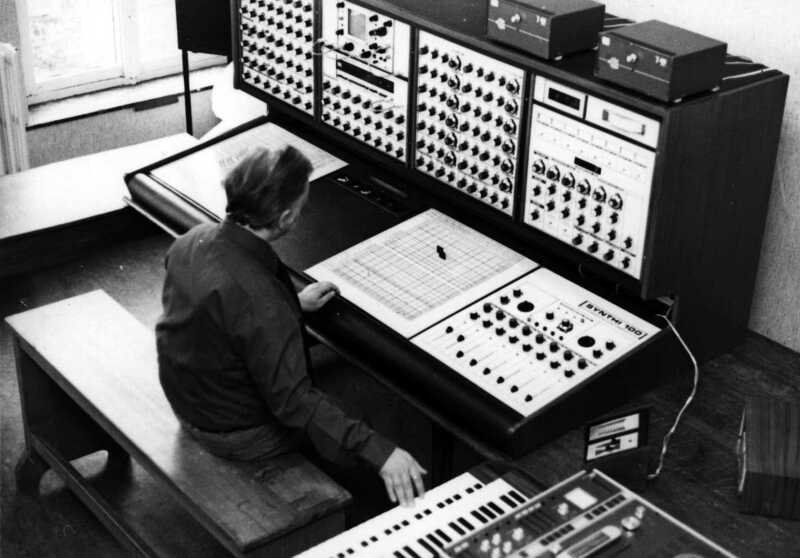 At the same time, the first studio for electronic music had been set up in the Cologne Funkhaus, with a new trautonium by Trautwein, the monochord. 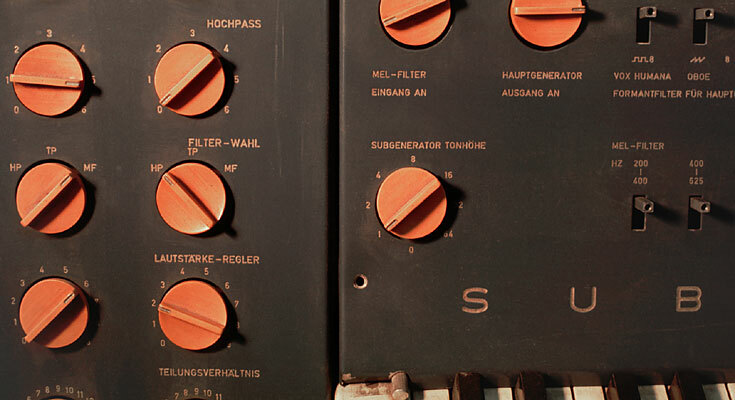 In 1955, in the instrument warehouse of the Berlin radio station, I unearthed the surviving parts of a quartet trautonium commissioned by Sala for the station in 1948 and that didn’t really work properly; even Sala’s visit to the laboratory failed to bring life into the instrument. 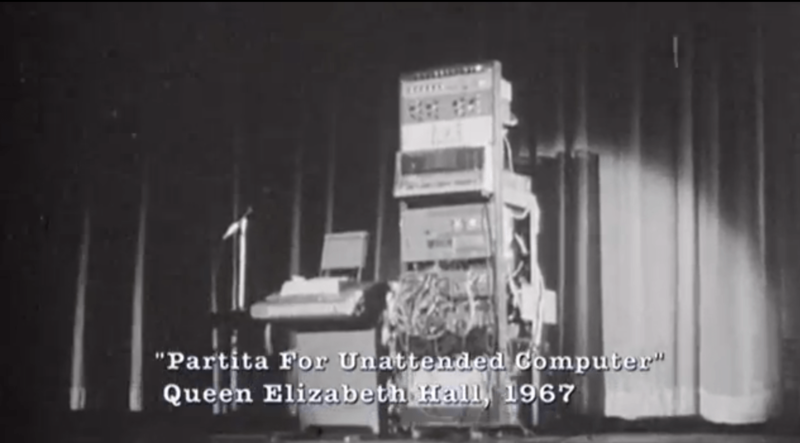 But we were now more than just curious, and announced to Sala that we would develop our own much more modern device … Sala laughed jovially, patted me on the shoulder in commiseration, and went on giving concerts and producing film music with his mixture trautonium. 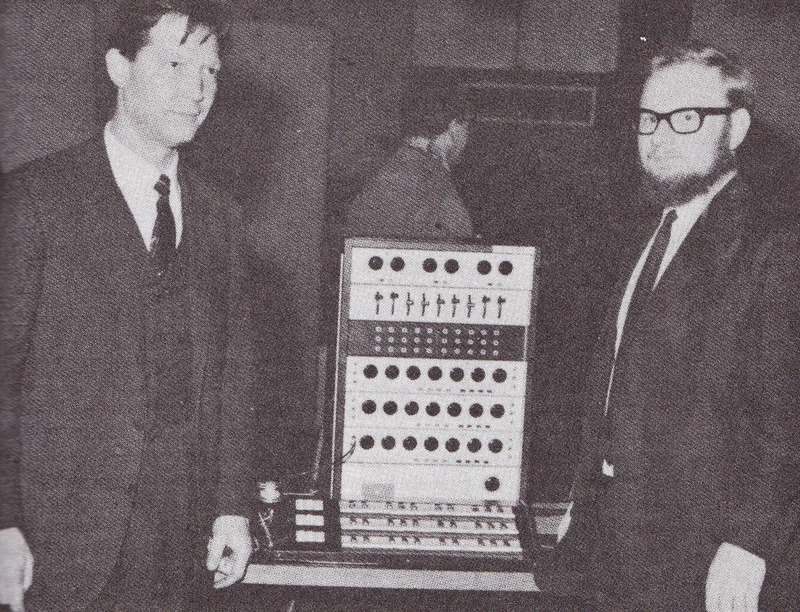 However, we were able to convince our chief engineer to set up a “Laboratory for problems at the interface of acoustics and music,” and recruited the resourceful television engineer and organ lover Ernst Schreiber. 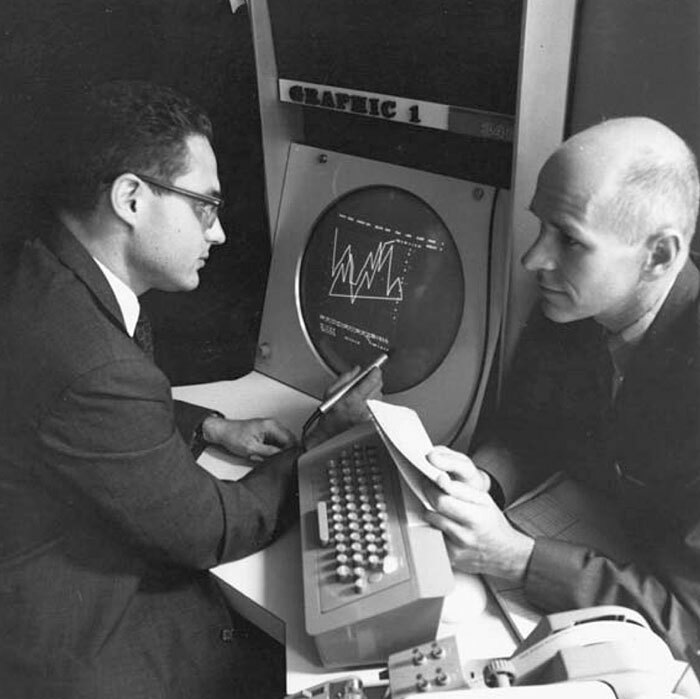 The work on the development began in April 1959. 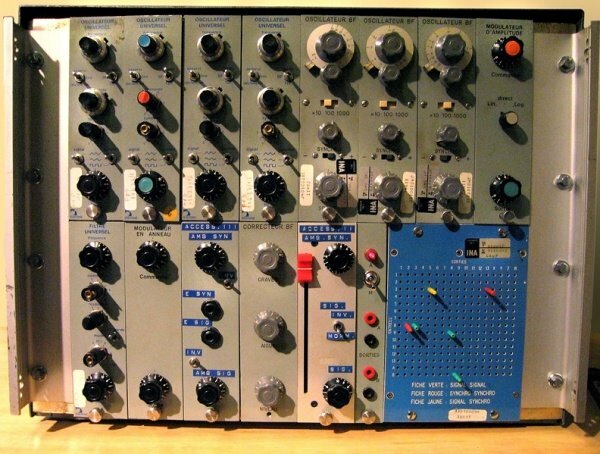 It almost collapsed when the Ministry of Culture objected that subharmonic sounds were a musical fiction since subharmonics did not exist in nature. 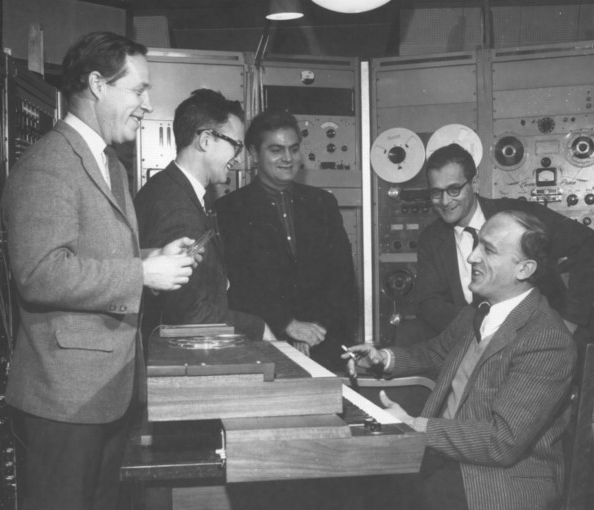 … However, we were able to prove their existence by dividing saw-tooth sounds into a number of sub-oscillations, and were allowed to start. 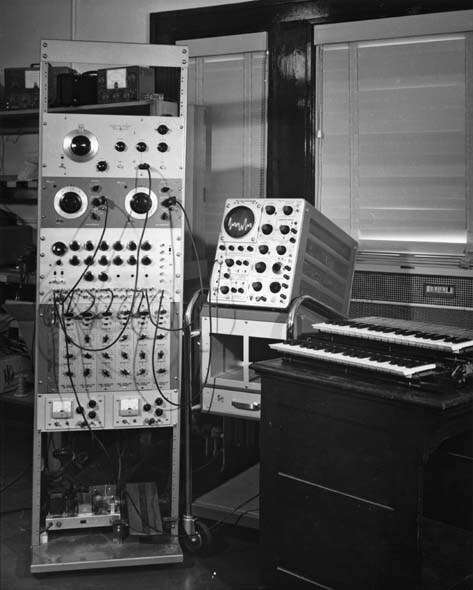 We were not allowed to develop the organ we had planned, mainly because Dessau had, at my lecture in the Academy of Arts on the presentation of a Polychord electronic organ, complained that such bombastic sounds with such a strong vibrato were more appropriate in a brothel, while the sounds of the trautonium were capable of inspiring the composer’s creativity. 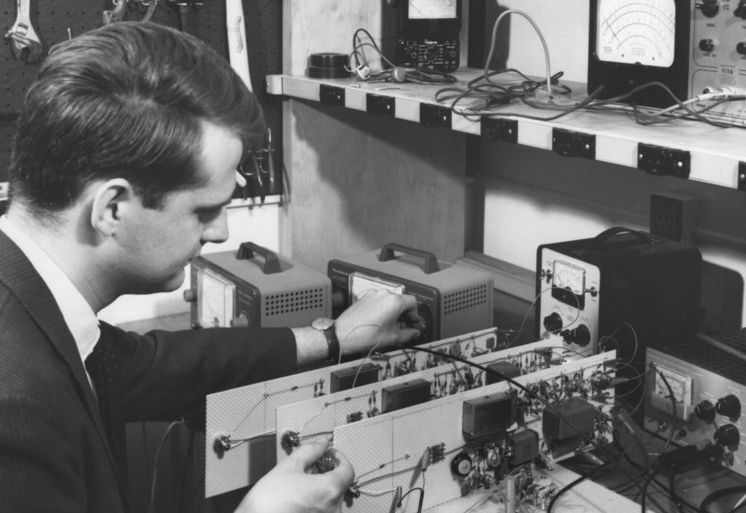 However, this wary ministerial representative soon disappeared off to the West, and we cheerfully worked on in the laboratory. 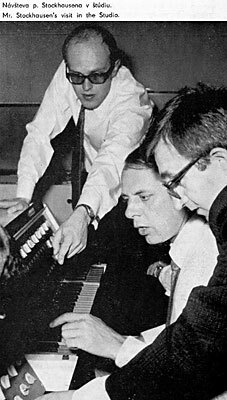 A first subharchord was ready in 1961, and was immediately welcomed with enthusiasm by the composer Addy Kurth from the field of cartoon films and by others in radio and television. 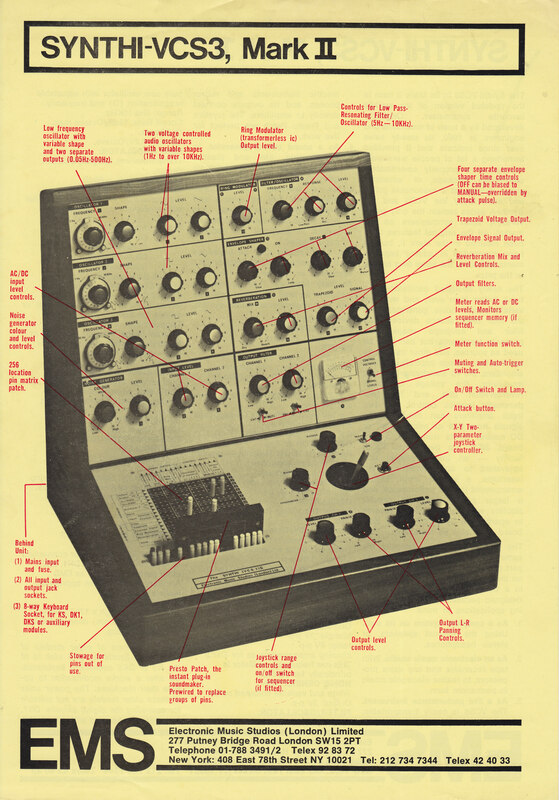 We were now able to produce mixture compositions in a laboratory studio, pursue the further development of the instrument and later begin series production. 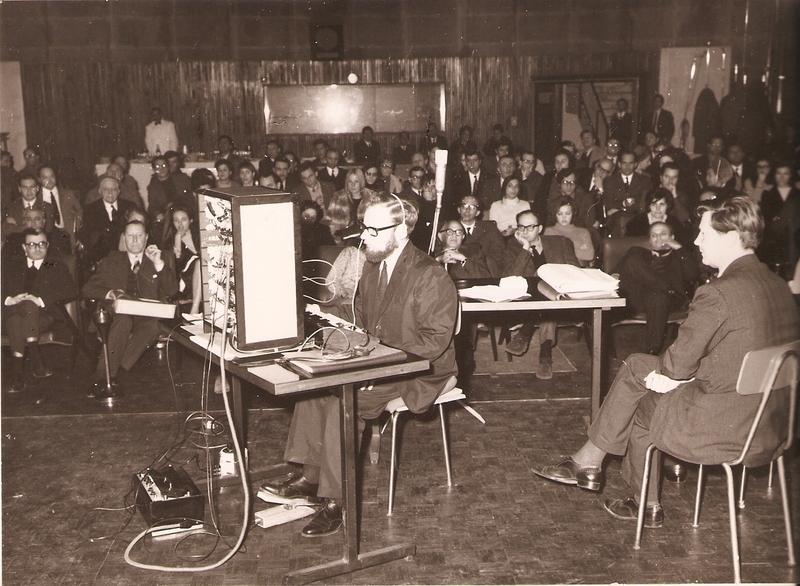 The first marionette cartoon to be accompanied by the subharchord, The Race, was a huge success. 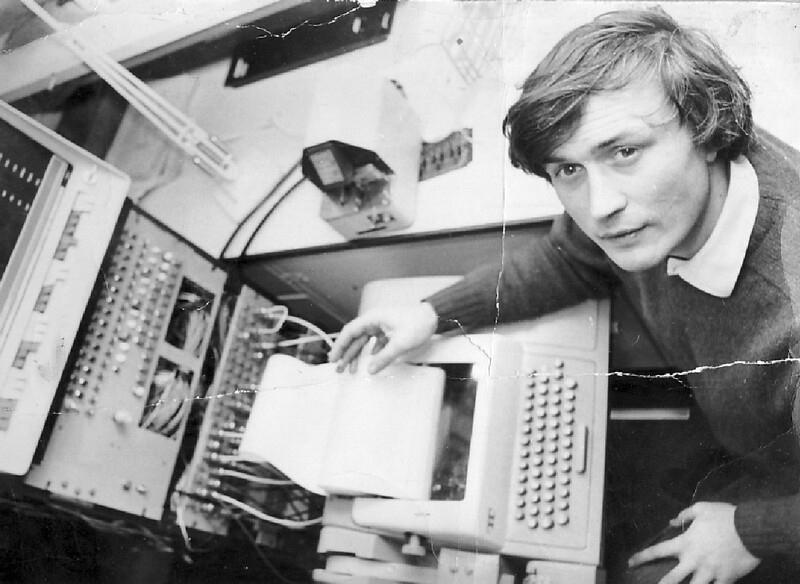 We had maintained our contacts with Scherchen over the years and on 9 July 1961, shortly before the unexpected construction of the Berlin Wall, Dessau, who had always supported our development work, Scherchen and I met in the West Berlin Hotel Kempinski to discuss the prototype – although Dessau remained critical of the lack of a second manual, which he had always insisted on. 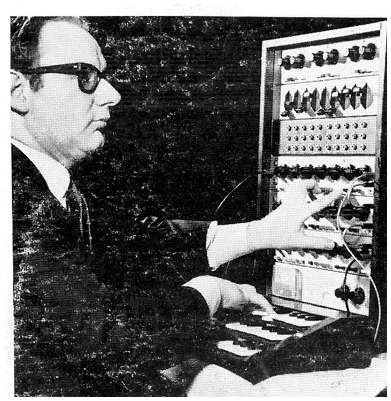 The Subharchord’s history dates back to pre-WWII exploration of ‘subharmonic’ synthesis of Dr Freidrich Trautwein’s Trautonium and Oskar Sala’s Mixturtrautonium. 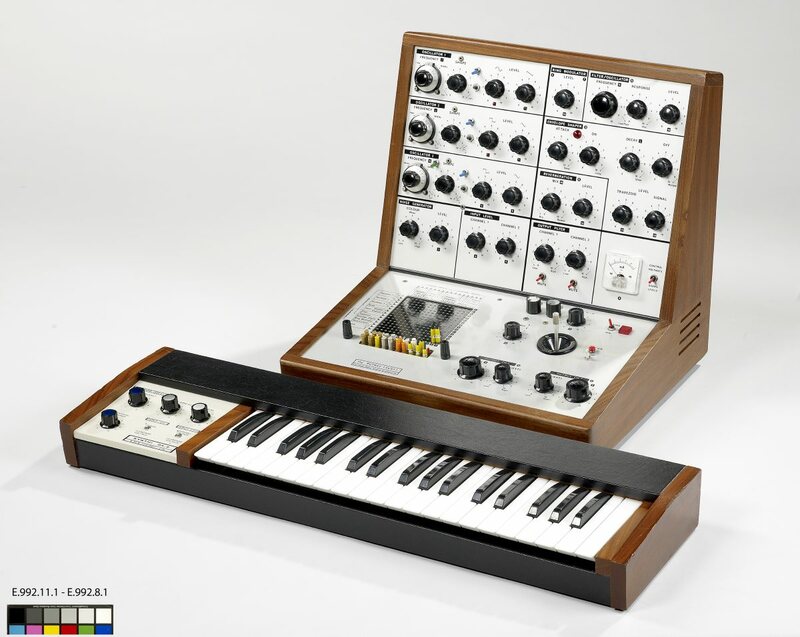 These instruments uniquely used a technique of octave dividing sub-harmonic frequencies to modulate a synthesised tone creating a wide range of complex effects and sounds. 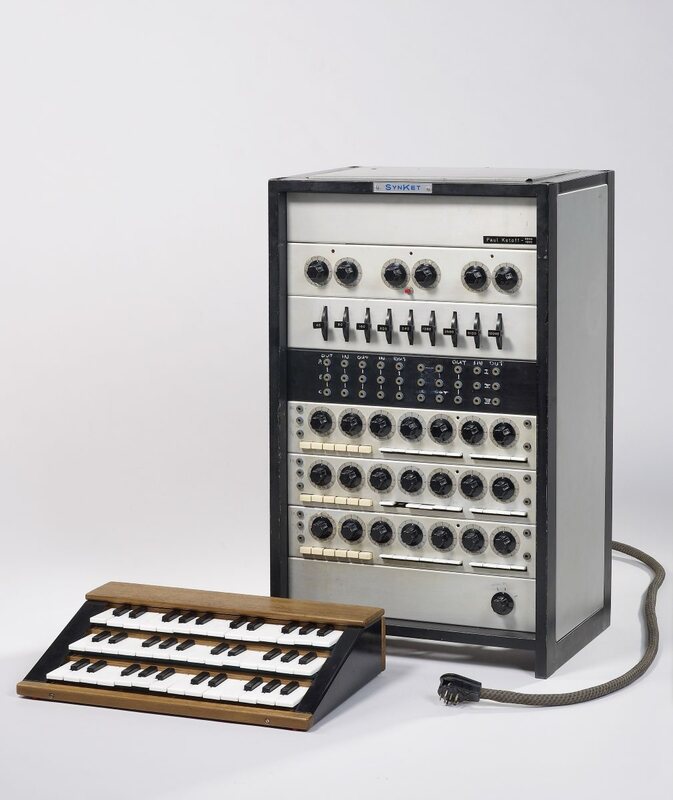 Unlike the Trautonium family however, the Subharchord was less focussed on micro-tonal tuning and deployed a standard keyboard manual in stead of a sliding scale wire resistor.